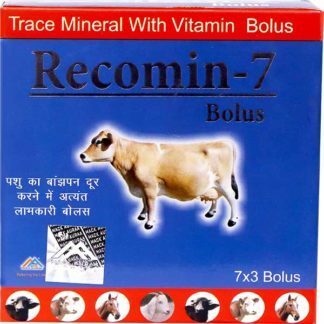 We are client oriented company actively engaged in the field of manufacturing and exporting the array of Veterinary Bolus. Our provided collection is finely processed to provide optimum minerals, vitamins and calcium to the cattle. 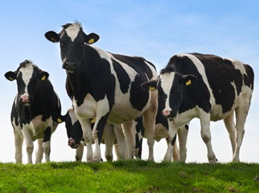 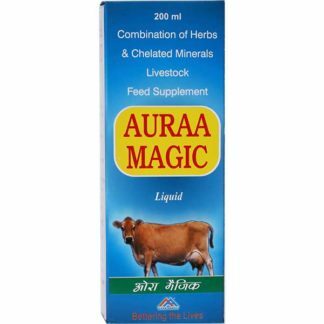 Our range is prescribed to the cattle for improving their internal immunity and provides them energy. Further, we deliver our consignments of Veterinary Bolus as per the request of our valued clients. 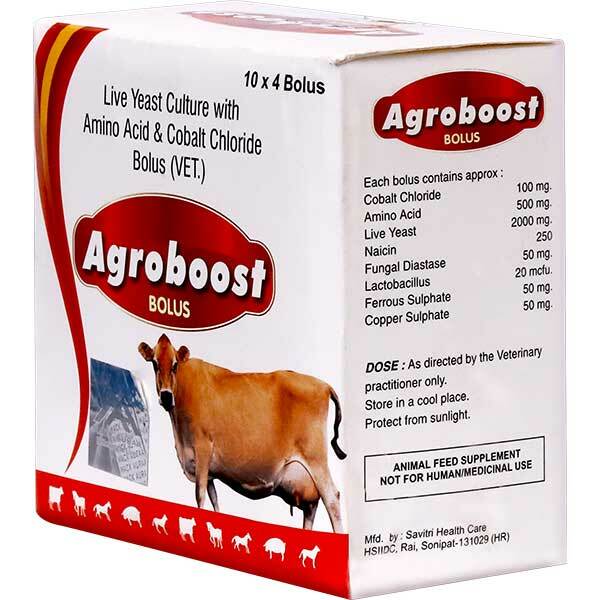 Helps in longetivity of livestock. 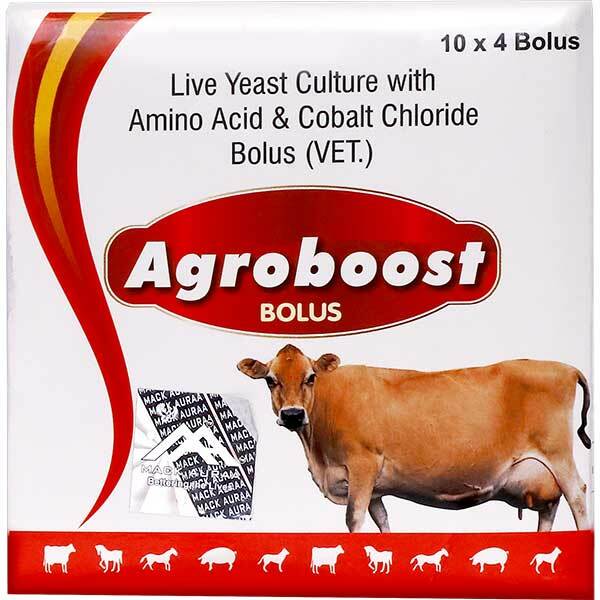 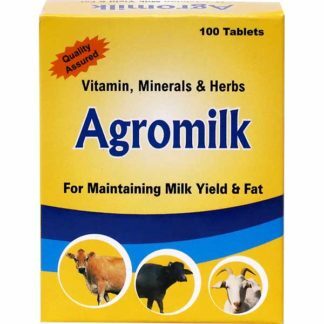 Improves milk production ,milk Fat & Quality. 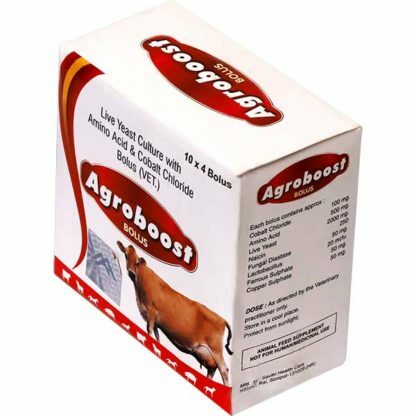 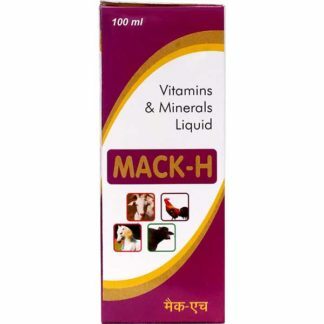 Dosage: Daily 1 Tab for livestock/as suggested by veterinary doctors.